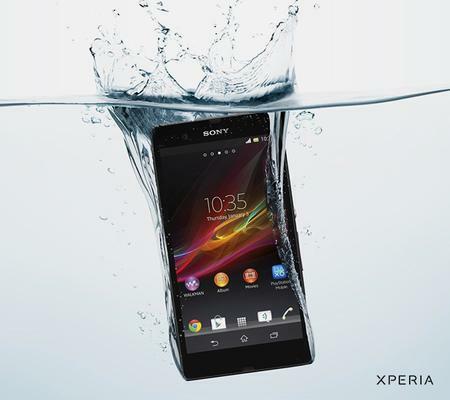 Cuker was recently tasked with the development of a native mobile Android app for a nationwide marketing campaign promoting the launch of Sony’s innovative water-resistant smartphone, the Xperia Z. This carnival-game themed native mobile app invites players to squirt water guns at moving targets rotating on a display of nine Xperia Z water-resistant screens. The game is programmed to cycle between ducks (the target) and dogs (the decoys), only stopping if the player soaks a duck with water from the gun. Cuker also developed the backend control of the game. The backend allows Sony to manage the game, selecting targets and setting the time for each duck target to appear. Our team of expert developers constructed a custom technical solution that establishes communication between the nine devices on display without having to be connected to an existing wireless network. With displays located in shopping malls nationwide, this custom mobile app engages consumers while showcasing the functionality of Sony’s latest water-resistant smartphone, the Xperia Z. To view the full project, click here.